Deep River at the HWY 4 Bridge. 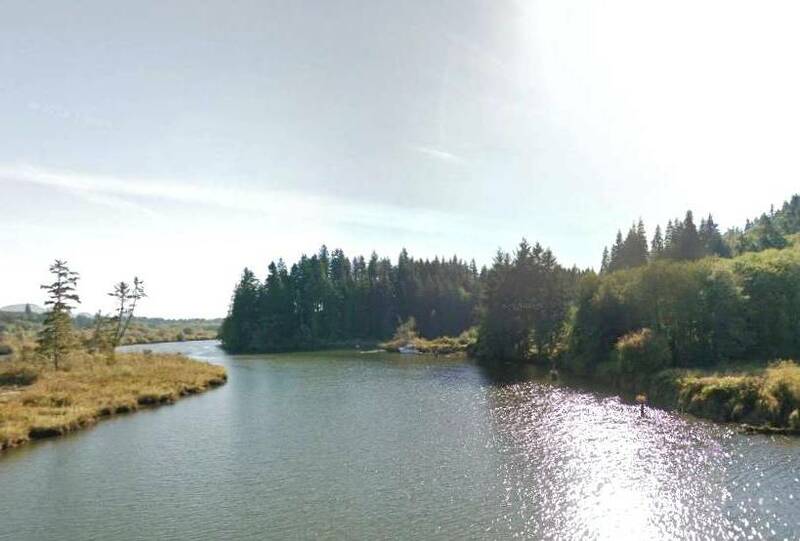 The Deep River is located in Wahkiakum County and offers some great Salmon and Steelhead fishing opportunities. Also if you a plunker watch out you may find yourself hooking up with a monster Sturgeon, which are known to lurk these waters. Kings and Coho run solid on this river as well as Steelhead. Be sure to gear up for the big ones on the Deep River. For Deep river fishing access information see our Deep river fishing access map provided below. Top Recommendation for this location Shrimp and Eggs next corky and yarn or spinners. Sniper! You’ll See people once in a while, Maybe!